Harley Davidson bikes are much loved by their owners; they are big and shiny and they make riders feel like superstars in movies! But there are times when said owners will want to get rid of their bikes; maybe they want comfier bikes or their achy old bones just cannot handle Harleys anymore. Maybe they just can’t ride anymore or they need money; some may even sell their old Harley Davidson bikes so they can get new ones. If you have a Harley and you want to sell it, you have many different options to consider and they have their sets of pros and cons as well. If you have an old Harley Davidson and you want to get rid of it ASAP then you should look for a motorcycle buying company online. You can try to sell that on your own but that might prove to be challenging. You will need to take out (and pay for!) ads then spend time posting them in the local papers and online. You will also have to use tools and research the value of your Harley Davidson. 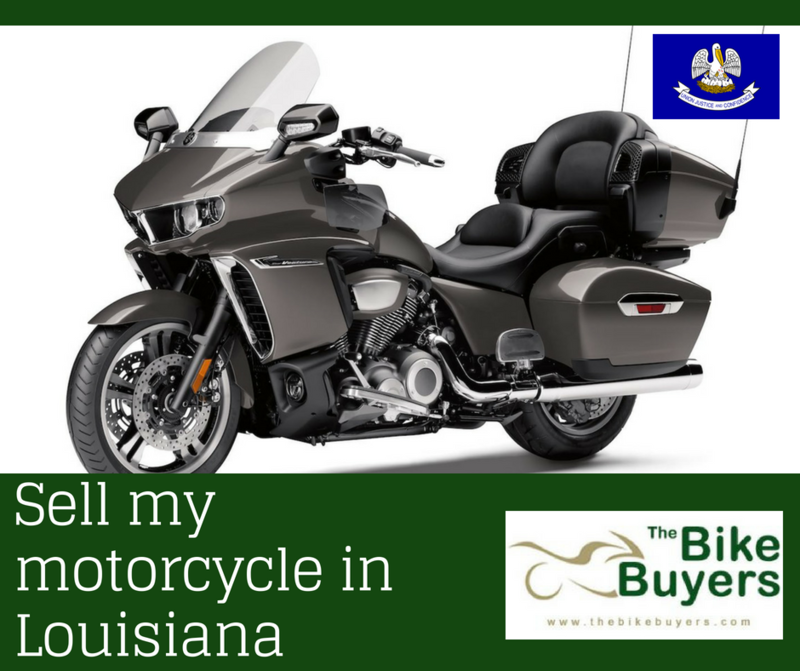 If you opt to sell it to a motorcycle buying company, all you need to do is give them a call and say “I want to sell my Harley!” and they will help you out. Where to sell my Harley? As mentioned, there are many companies you can go to that will buy your Harley Davidson but you have to be careful and choose the best one. One of the very best companies you can go to would have to be The Bike Buyers. We are a motorcycle buying company that has been around for 25 years and have tons of experience satisfying our customers’ needs. To get started, all you need to do is call us at 877-751-8019 and say “I want to sell my Harley” and give is the details so we can come up with the right calculation of its worth. You may also go to our website and fill in the free quotes form so an agent can call you with the quote. What happens when I sell my Harley to The Bike Buyers? What happens is the agents will calculate the cost of your Harley Davidson and they will call you with a quote. Here at The Bike Buyers, we make sure that we are transparent with our dealings so we always explain why we get that amount. Agree to the amount and the agent will schedule a pickup and payment date. From the moment you call us at 877-751-8019 and say “I want to sell my Harley!” it takes no more than 48 hours to complete the process.